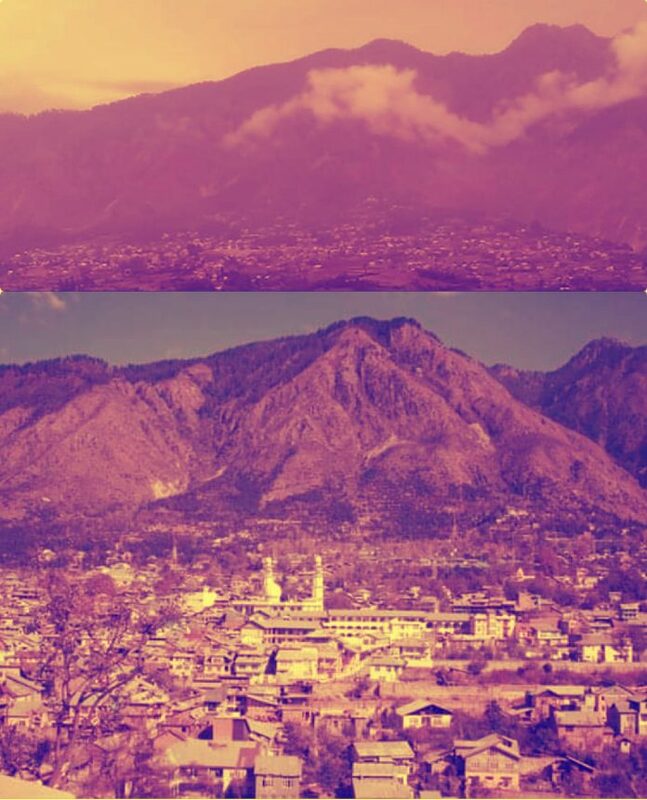 Kishtwar township popularly known as “valley of saffron” in Chenab Valley of Jammu and Kashmir state had created a history of brotherhood and humanity during past few decades , when whole state was in turmoil of militancy and terrorism . 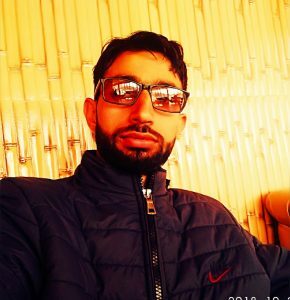 From past , Kishtwar witnessed various ups and downs among various sectors , but it was our ancestors who always keep torch of humanity glowing and had created history of brotherhood in the state . Kishtwar, the remote town in Jammu and Kashmir that has been in the news for communal violence from past few days, till two decades back Kishtwar was known for its intercommunity relations. The common refrain here used to be the exemplary situation in 1947 when conscious collective efforts were made by the elders of both the Hindu and Muslim communities to maintain the mutual trust that existed between them. While communal riots took place elsewhere in Jammu and in the nearby towns of Bhaderwah and Bhalessa, Kishtwar remained totally unaffected. So safe was this town that Muslims from other parts of the region sought refuge here and continued to live here. The town that forms the district headquarters (the district of Kishtwar was carved out of Doda district in 2006) represents a mosaic of religious, linguistic and social identities and is known not only for its inclusive social and cultural life but also for shared religious spaces. “The patron saint of Kishtwar is Hazrat Shah Farid-ud-Din Baghdadi — a Sufi saint who is known to have spread Islam in this area — whose shrine is revered equally by Muslims and Hindus. Local narratives about the saint, especially those told by Hindus, have a special mention for his Hindu Rajput wife and the reverence they have for her. Also revered is his son, Hazrat Shah Asrar-ud-Din Baghdadi, who is said to have miraculously revived his Hindu friend after he had died”. Being part of a backward district, people here have been united in their varied struggles. One of the prominent places of the town is a memorial with three graves and two samadhis. Five students — three Muslims and two Hindus — were killed in the early 1980s while agitating for a college. People here have also collectively agitated for district status for Kishtwar. Inter-community relations started changing in Kishtwar in the early 1990s. This was the period when militancy entered the district of Doda. The vastness of the district, with a difficult mountainous terrain and villages located in remote areas, provided a safe haven to militants. The demography of the district also provided them a reason to base themselves here. 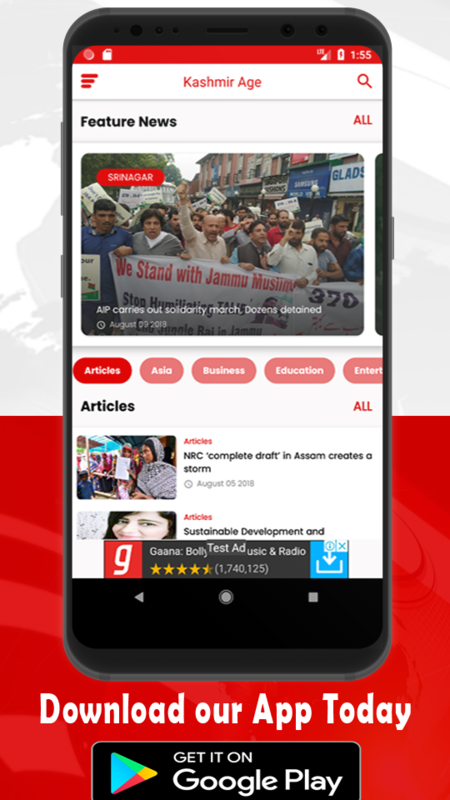 Though the concerns of the district remained different, the ethnic Kashmiri Muslim population of the district (mostly migrants from adjacent areas of Kashmir) generally sympathised with the politics of the valley. That is the reason why, to begin with, there was a local recruitment to militancy as well. However, gradually, foreign jihadis started outnumbering the local militants and the response of the people towards militancy also started changing. Militancy created its own kind of divide between the communities. The Muslim population got struck between the militants and the security forces. 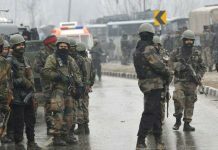 They were compelled to cater to the demands of the militants, mostly of food and shelter, and were thereafter also pressured by the security forces. The violence that was perpetrated during this period created the first seeds of mistrust between the communities, though inter-community relations were not as much affected even at that time. It was the selective killing of Hindus by militants and the creation of Village Defence Committees (VDCs) that created a major change in the response of people towards each other. The first such selective killing took place in 1993, when 17 Hindus were identified and killed in Sarthal near Kishtwar. The spate of selective killings continued in the erstwhile district of Doda, including in Kishtwar, especially in the period between 1996 and 2001. The concept of self-defence by forming VDCs and arming the villagers was initiated as most of the communal killings were taking place in remote areas that could not be covered by the army. However, the VDCs were also selective in their composition. Most of the VDCs were formed in majority Hindu areas. This, coupled with the application of the Disturbed Areas Act, polarised the responses of the Hindus and Muslims. It was the selective killing of Hindus by militants and the creation of Village Defence Committees (VDCs) that created a major change in the response of people towards each other. While the Hindus, feeling vulnerable and targeted by the militants, found some relief in the idea of VDCs, the Muslims feared the arming of one community as a potential danger to themselves. It was time when terrorism sows the seed of break-up among both communities over a selective killing aross the district. The selective killing of Hindus was aimed at provoking a communal backlash in the multi-religious Jammu region of which Kishtwar is a part. Fortunately, this never happened. Despite a series of such killings, the region withstood the test and maintained its tradition of communal amity. However, in the Doda belt in general, and Kishtwar in particular, the stress on the fabric of inter-community relations was gradually becoming visible. This was reflected as early as 1993, when there was the first outbreak of communal tension. Since then, there have been some minor frictions but also some major violent clashes, as in 2003 and 2008. A few shops were burnt and some people were injured in 2003, but in 2008 two people were killed. Even though militancy has declined, communal sensitivities continue to be exploited by political actors. Over time, rightist politics and fundamentalist forces have gained much space. Jamaat-e-Islami and RSS have created exclusive constituencies of Muslims and Hindus. Working on these exclusive constituencies, almost all the political parties operating in the area, including, the Bhartiya Janta Party , National Conference, Congress and Peoples Democratic Party , find it convenient to mobilise support by playing on the fears and mutual suspicions. That results Kishtwar by becoming prey of politicians for their pity gain . “A month ago killing of Parihar brothers shocks the Kishtwar town over such henious incident and general public from both communities comes across streets and seek justice but politics once again rocks and tries to push back Kishtwar in 1993 situations only for their pity gain . 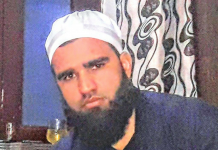 Killing of Parihar brothers is condemned by various social and political activist but calling each other anti-nationalist had once again hitted back the kishtwar . In the meantime installation of bunkers in kishtwar town is once a great threat to brotherhood among both communities as the installation of bunkers is for safety of public ,but some miscreants are socially and politically raising the issue for their pity gain “. In the kind of polarisation that has been taking place and the warning signals that have been coming from time to time, it was essential for the state to take corrective measures. With Kishtwar’s socio-cultural milieu, it would not have been difficult. There have been enough signs that everything is not lost there. Despite the vulnerability felt by Hindus during the period when selective killings were taking place, there was no out migration at the societal level and the bonds between people of different communities have continued. That is the reason why it does not take much time to normalise the situation after each flare-up and why, between two moments of communal clashes, there is normal inter community interaction. People attend each other’s festivals and marriage functions, and continue to have a mixed social life. Despite the earlier communal clashes, Kishtwar continues to have localities with a mixed population that are enough examples of people of different communities taking care of each other. Even as this family’s shop was burning in the market, Muslim neighbours took upon themselves the responsibility of protecting their house. It is time to Kishtwaries to wake up and express their resinment against those who are polarising on basis of religions only for their pity gain .